Laksh (Sanskrit: लक्ष) is a Sanskrit word which means aim or target. 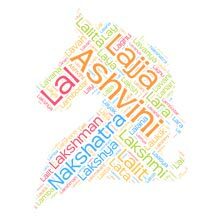 Laksh is an ancient Sanskrit word that means aim. Reference of Laksh found in Rig Veda, where word Laksh means a mark to aim at, target (in the archery where the point to hit or shoot is called the target). Laksh also refers to goal. Laksh is a goal set by someone to achieve in a period of time. Laksh also means prey and prize. Other meanings of Laksh includes fixing the gaze vaguely on space, look into space as if at some object barely visible in the distance. Laksh also refers to appearance, show, pretence. As per mentioned in Harivansh हरिवंश, Laksh means a lac or one hundred thousand. According to the graph Laksh is a somewhat popular name in the USA. Laksh is continuously famous from the year 2005. As per social media counts Laksh is not a common name in India. 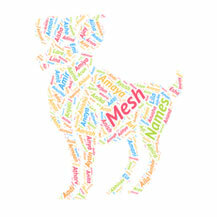 So if you are looking for short and sweet name which is unique, name Laksh is a good choice. Also Laksh is a beautiful name with a unique meaning.